Wak Exporter is a freeware, it cannot be sold or rented. You can copy it and distribute it freely. 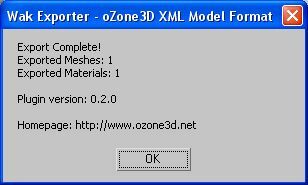 In case of distribution (CDROM, ...), just send a little email to jegx[AT]ozone3d[DOT]net and add [WAK_EXPORTER] to the mail subject. Wak Exporter is a small plugin that allows to export a 3D model from 3D Studio MAX version 7/8/9 32-bit. Wak is available in two versions, free (XML) and not free (O3MF - contact me: jegx (AT) ozone3d.net). The 3D XML model format generated by the Wak plugin is very simple and then it's quite easy to code a loader for this format. For the moment, only Demoniak3D can load this format. 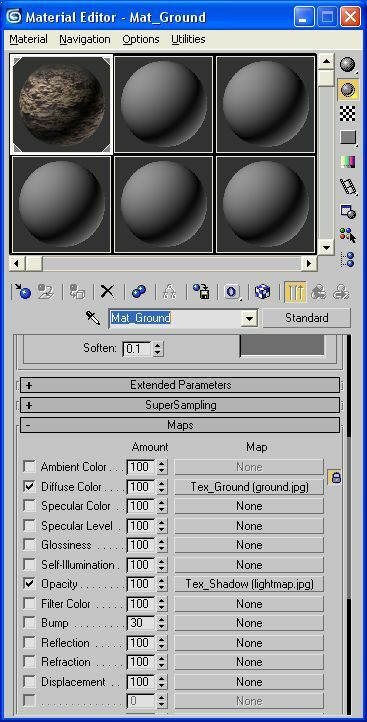 for each material: material name, ambiant, diffuse, specular components as well as the textures. for each mesh: mesh name, vertices and faces lists. for each vertex: position, normal, UV map unity 0 up to unity 7 (then up to 8 texture coordinates par vertex). Wak Exporter is currently in alpha version, so don't hesitate to send me your feedbacks (at jegx AT ozone3d. DOT net) in order I improve it. 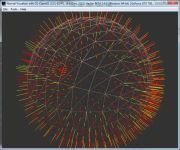 First release - version alpha for MAX 9, 32-bit only. First release - version alpha for MAX 7 and 8, 32-bit only. Page generated in 0.0024929046630859 seconds.